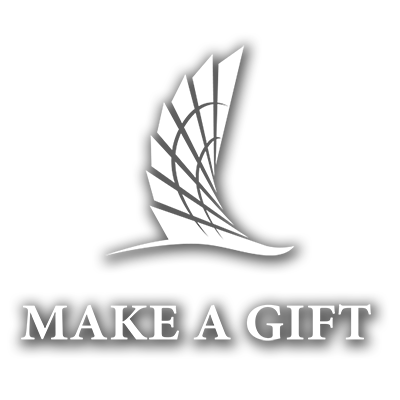 Want to make a donation to our Endowed Scholarship Fund? Click here to learn more information or to make a donation. The mission of the Texas A&M University-Corpus Christi Fraternity and Sorority Community is to enhance the college experience of fraternity men and women and compliment the mission of the university through engagement, service, scholarship, diversity and leadership opportunities. As leaders of the student body, the fraternity and sorority community will consistently strive to promote a positive image of Fraternity and Sorority Life, both on campus and in the community. In addition, fraternity and sorority leaders will strive to maintain a respectful and unified environment in which their members and organizations can positively develop into responsible global citizens.